Michigan and Illinois are part of a large recall of fruit declared by a produce distributor, over bacteria concerns and possible listeria contamination. Michigan and Illinois are 2 of 18 states affected by the recall. Indiana was not, but neighboring states are being asked to watch for future details. Several retailers are included in the recall, including Michigan locations of ALDI, Costco and Walmart. 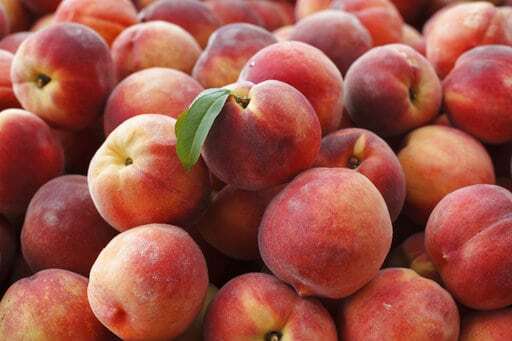 The fruit in question are peaches and nectarines that could potentially be contaminated with a listeria bacteria that can cause serious and sometimes fatal infections in young people, the elderly, the those with weak immune systems. No illnesses have been reported in connection to the recall so far. If you have purchased the peaches, nectarines or plums listed in the recall, return it to the place of purchase for a full refund. Customers with questions can contact the company at compliance@jacvandenberg.com. The FDA continues to investigate what caused the potential problem.